Our dedication to continuous improvement is demonstrated by our constant examination of production processes and state-of-the-art inspection techniques. As an organization, we are committed to complying with both customer and regulatory requirements, as well as developing an effectively trained work force in an environment that emphasizes fair treatment for all. Privately held and committed to the quality and ideals of a world class manufacturer providing solutions to our global customers. Founded in 1971, Smooth-Bor Plastics is a leading innovator of plastic corrugated hose and tubing. Smooth-Bor® was a leading innovator of an all-plastic tube with a smooth inner bore to promote laminar flow. 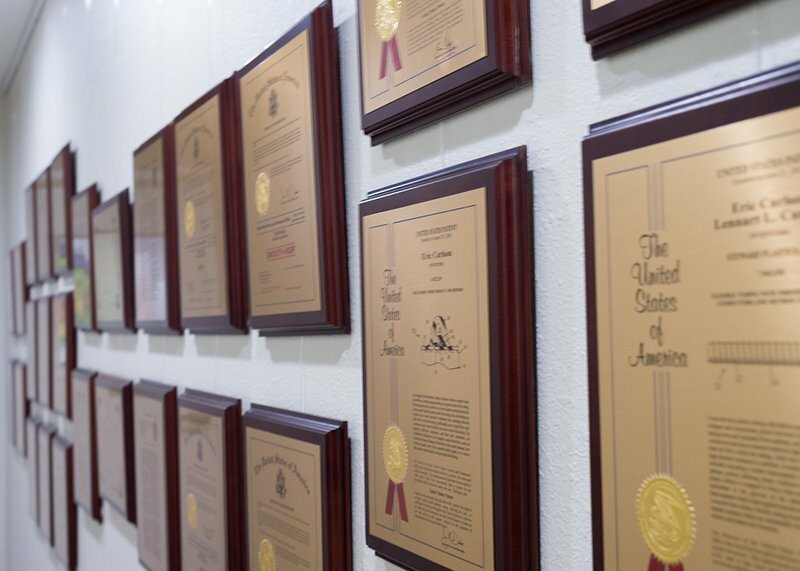 Today we maintain an intellectual property portfolio of patents and trademarks in the United States and around the world, proving our commitment to continual research and development. We specialize in custom solutions for our customers and work diligently to provide product to suit their specific needs.